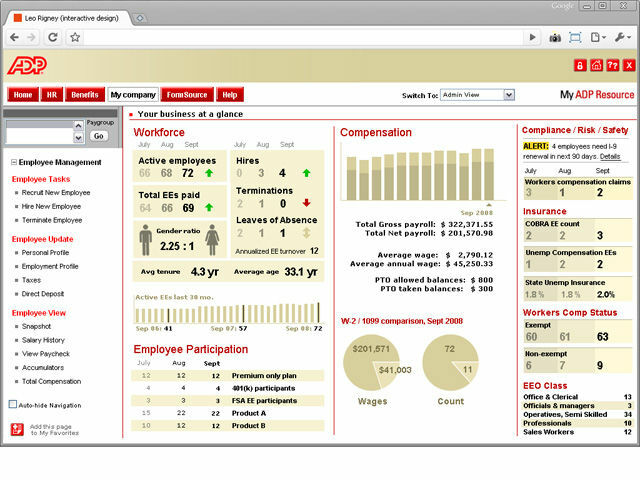 Corporate payroll company ADP cut off Zenefits small business clients using the ADP RUN payroll system from sharing data with Zenefits, because Zenefits was, “pulling sensitive information, including unmasked Social Security numbers and employee banking information, in a manner that did not comply with ADP’s standards for data security.” Zenefits called out ADP for being unfair and said that this action came without warning to its clients. 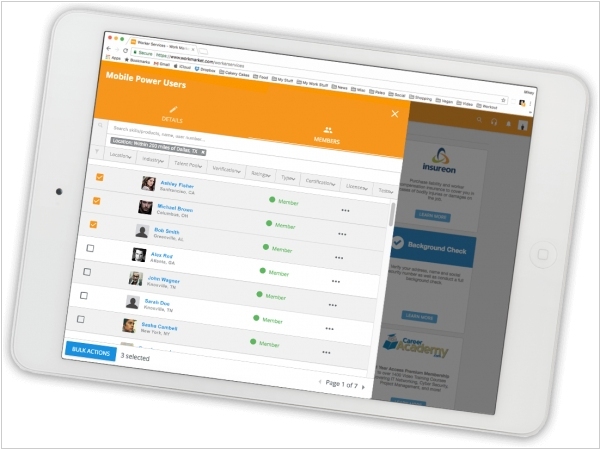 Zenefits offers HR services to small and medium businesses and works with several third-party partners to provide things like payroll and insurance. 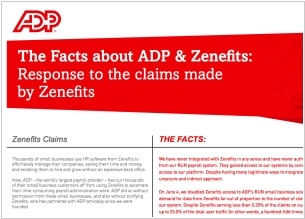 ADP is one of many companies Zenefits integrates with to provide payroll processing for these businesses.